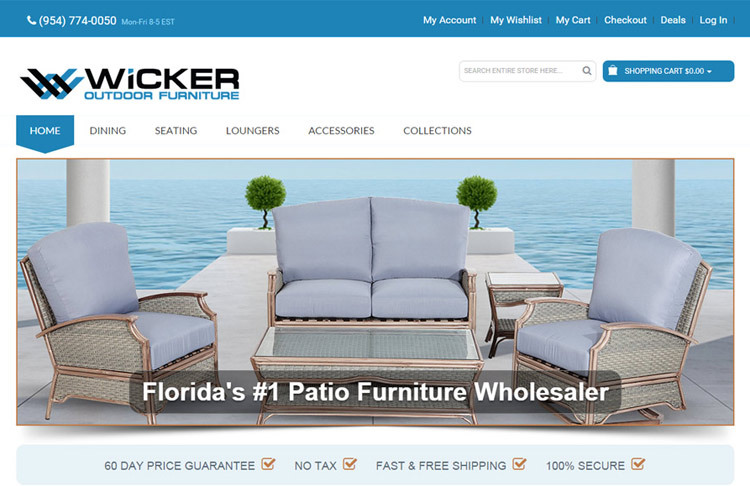 Purchasing Fort Lauderdale outdoor patio furniture has now become a little easier with the newly designed and published Magento shopping cart website, wickeroutdoorfurniture.com. 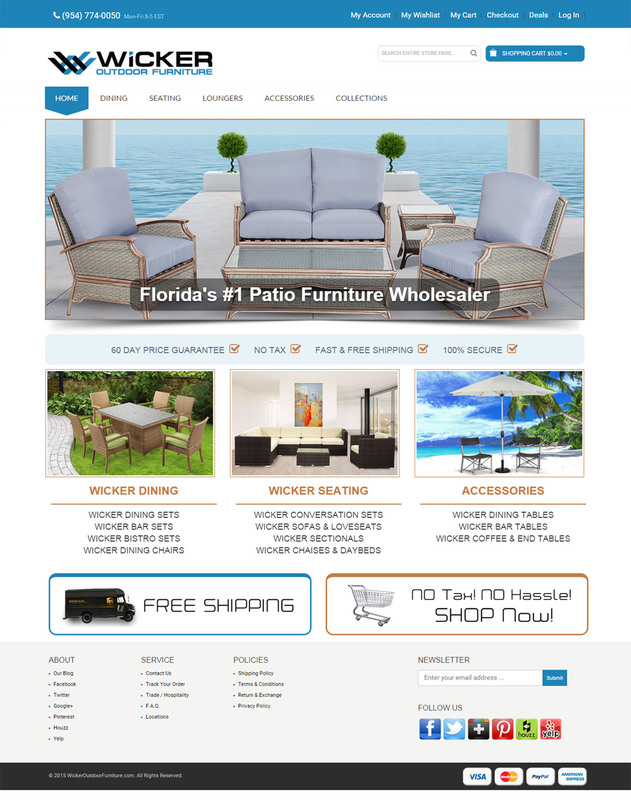 This outdoor furniture shopping cart website provides both value and quality to the Fort Lauderdale consumer, making shopping easy, delivering products on time, and providing excellent customer support. 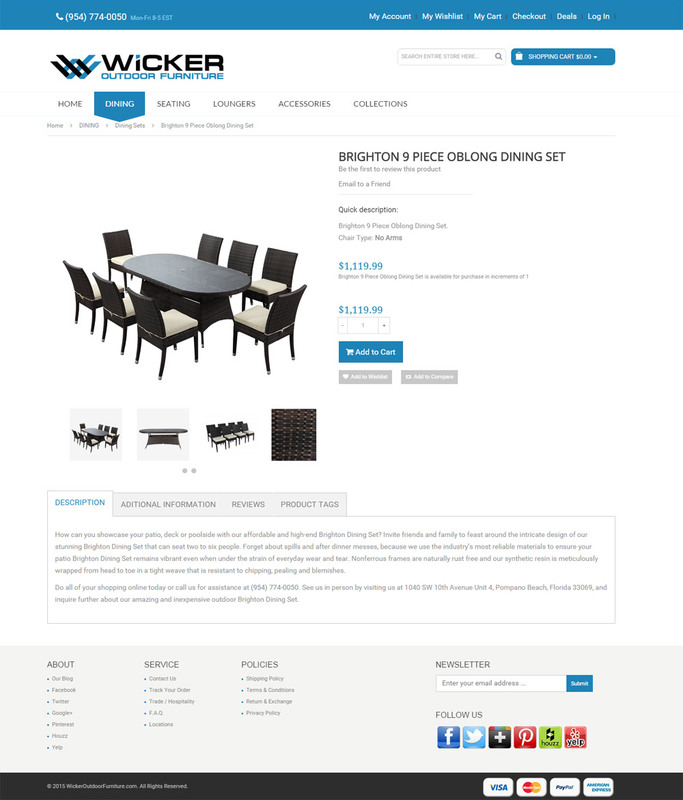 This outdoor furniture web design has distinguished itself by providing a comprehensive magento web design that has easy browsing and quick purchasing options. Fully colored photos, assist the consumers of Fort Lauderdale select premium outdoor patio furniture pieces that will accent their surroundings. 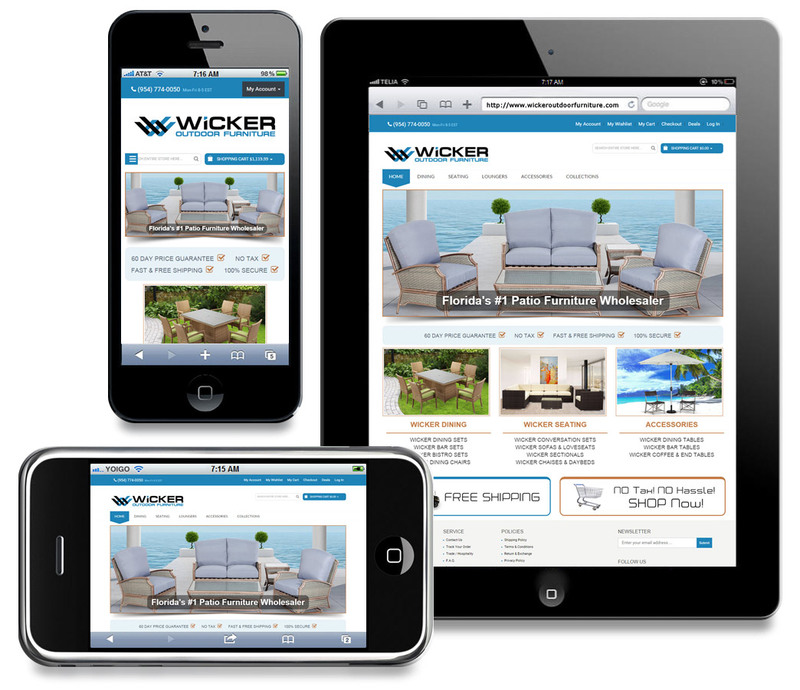 Just by viewing their home page design you’ll become entranced with their features such as a Revolution slider that display incredible animation with images smoothly transitioning through Wicker Outdoor Furniture’s amazing high-end collections. 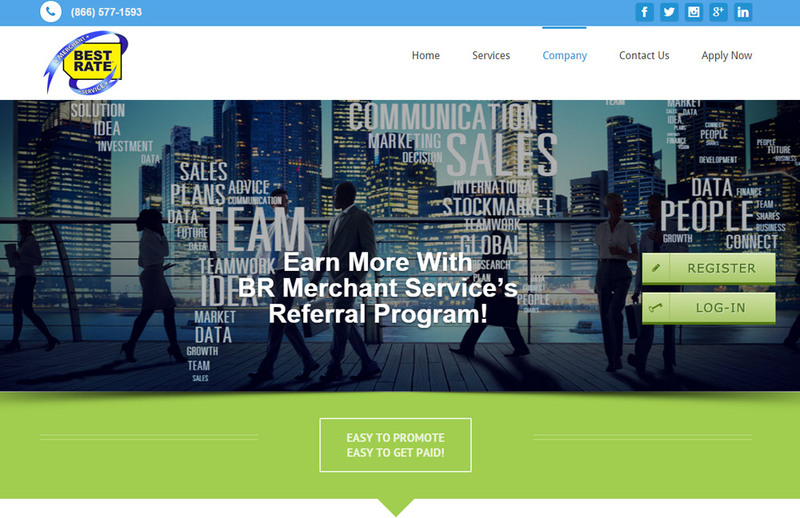 Instead of searching for ways to contact the store, the website unflinching provides you with access to their customer service. Unlike some websites that make searching for contact information a chore, this Magento shopping cart design encourage customers to reach them either by phone, e-mail, regular mail or social media. If you need assistance with an online purchase, or have questions about their products, you will always receive a prompt email response, or if you choose to call them, you are instantly greeted by an actual representative. 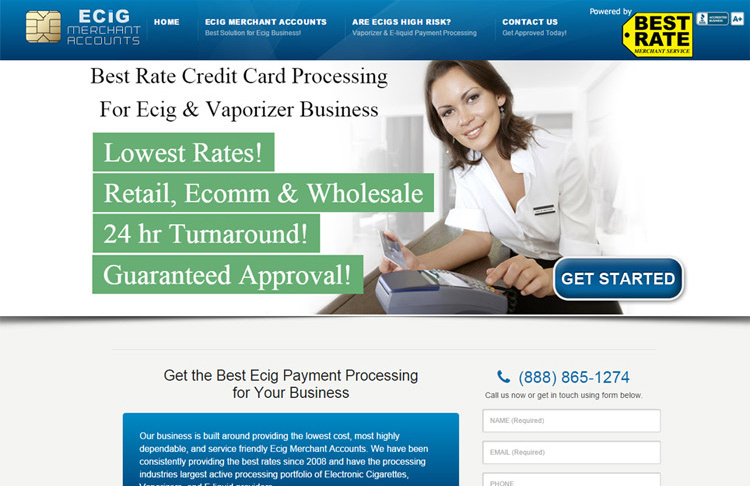 Overall, shopping through this magnificent ecommerce website, is an experience one will not soon forget. 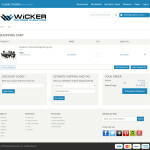 Each product page is designed to allow multiple options with detailed images guiding you through your purchase every step of the way. 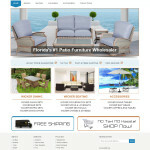 Responsive web design of entire shopping cart allows you to browse the site on your home computer or on your cellphone, you’ll be able to fully browse the website with ease, and the Fort Lauderdale outdoor patio furniture collections score high in quality, value, and overall price. 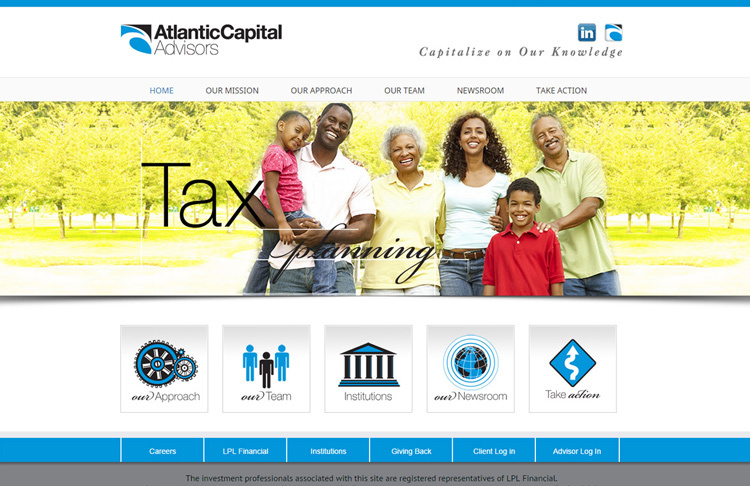 Our Fort Lauderdale web developers has taken extra care in ensuring that the site has a fully responsive design to each element and is just as pleasing to view on the small screen of your phone as it is on the fully resolution of your laptop. You will have no problem navigating through and finding the perfect Fort Lauderdale outdoor furniture sets for your home whatever your choice device may be. 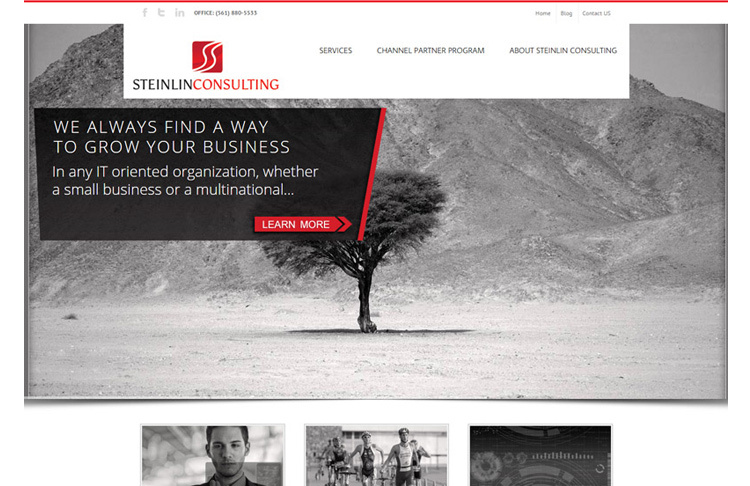 Every click quickly loads brilliantly designed pages that load fast and without the nuisance of pop-up windows. 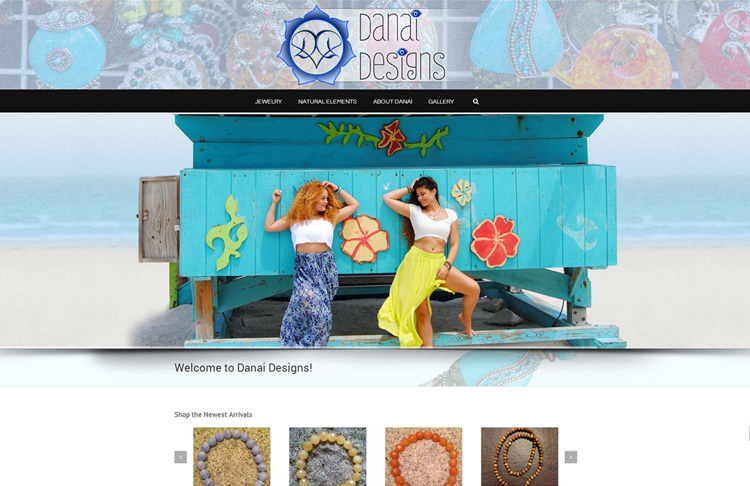 From products to customer service information and company policies, this ecommerce website design puts the consumer at ease instead of adding unnecessary stresses. Searching for specific products is also easily done on both phones and personal computers. 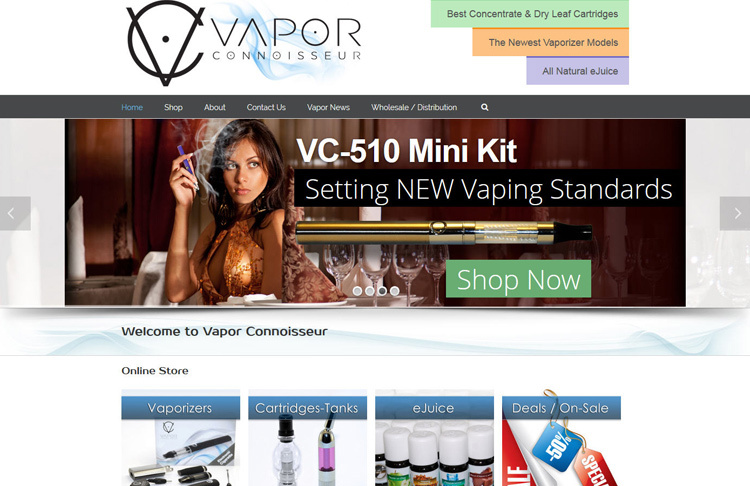 Plus pull-down menus at the top of the page allow you to narrow down the selection by product type, brand and collection. 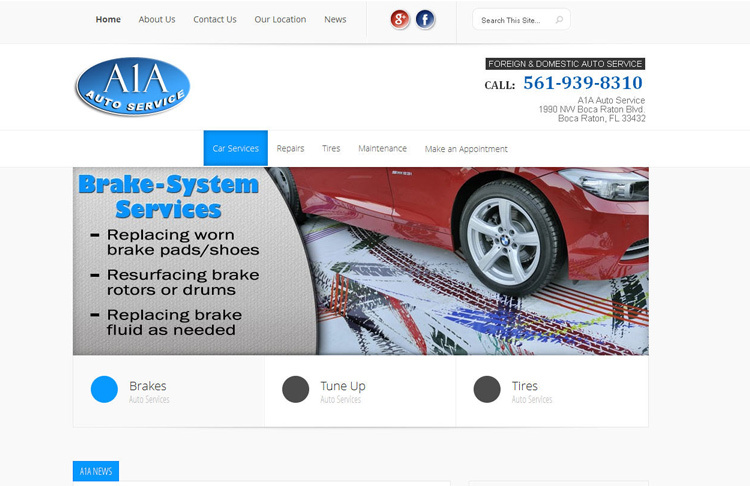 Each option you select takes you to a page detailing not only providing you with a small product description, but showing a fully colored picture of each separate piece. From one pieces to full sets, you will be able to fully access every available option. By doing so, you can quickly narrow down your selection to a few choice items and then seamlessly place each item in the site’s accessible shopping cart. 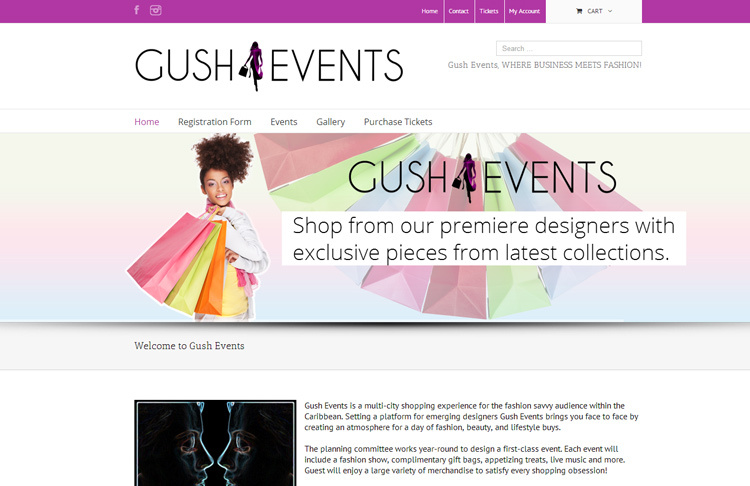 Once you have decided to complete your purchase, checkout is a breeze. 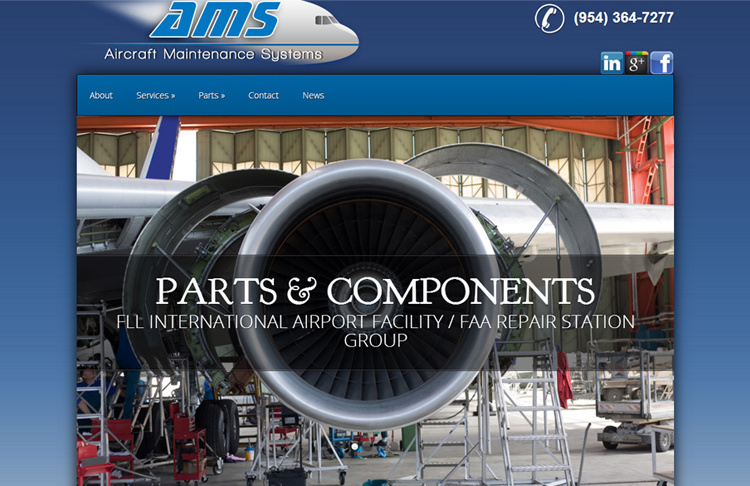 Fort Lauderdale outdoor patio furniture is yours with just a few simple clicks, as this furniture ecommerce web design is equipped with one-page simple checkout. 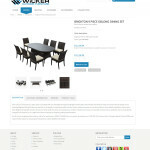 Wicker Outdoor Furniture has chosen to use the most robust ecommerce system in the business, the Magento Shopping Cart. By using Magento, you will be able to review your entire purchase before checking out. You will quickly be able to look over every item you have chosen and then check out with little hassle. 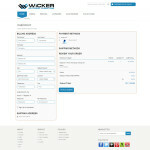 Plus you can see the total cost of your order before you even begin the checkout process. Website also gives you the option of creating an account that will make future shopping even faster and tracking of purchased items easier. 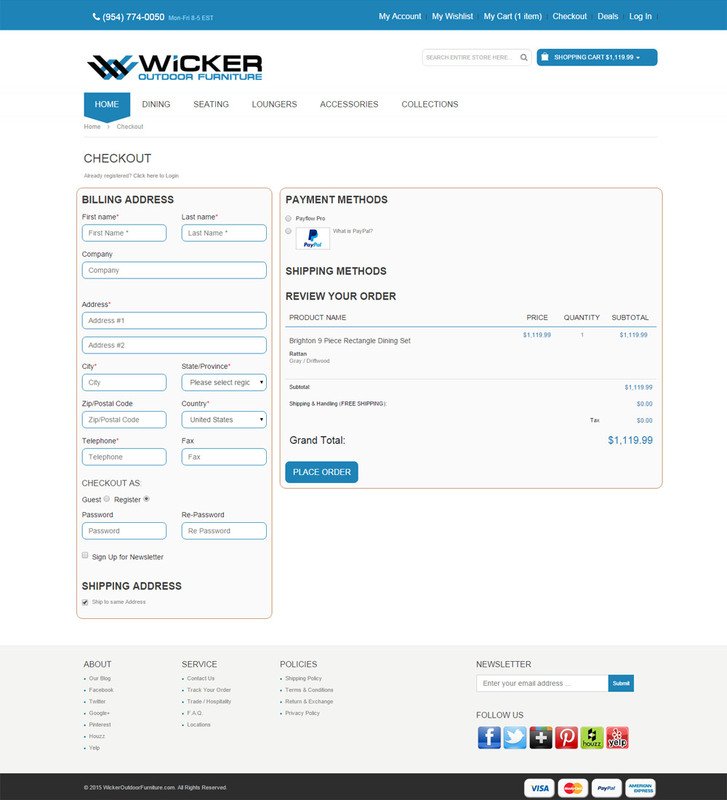 One feature that really makes your purchase not only faster, but extremely convenient, is one page checkout design. Unlike some sites, that make you click through several pages, you will be able to view your order, place in all the proper information and quickly have your order processed in just a few easy steps, and for those of you hoping to catch a deal, they even have the option of typing in promotional codes and coupons, so you can purchase your Fort Lauderdale patio furniture with an added discount. 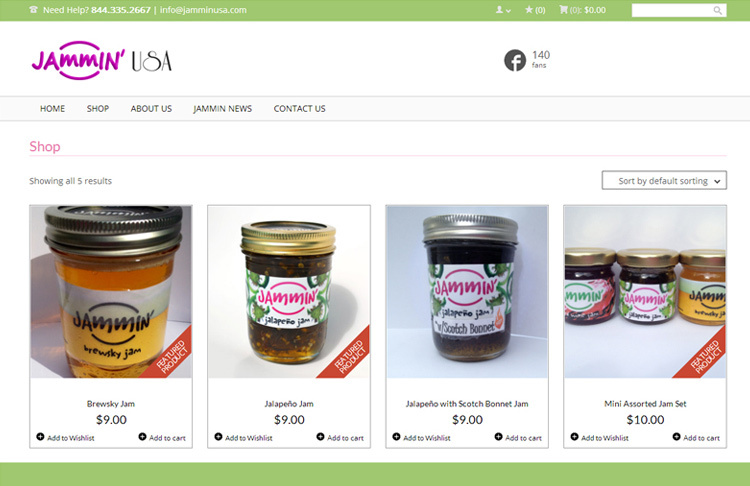 By having everything viewable and fillable on one page products can be ordered without the unnecessary work of clicking through multiple pages. In general shopping through Wicker Outdoor Furniture is the premier way to shop online for Fort Lauderdale outdoor patio furniture collections. Using the latest advancements in website design and technology, you will have complete access to the latest trends in Magento ecommerce website design, making your next furniture purchase fast and simple. 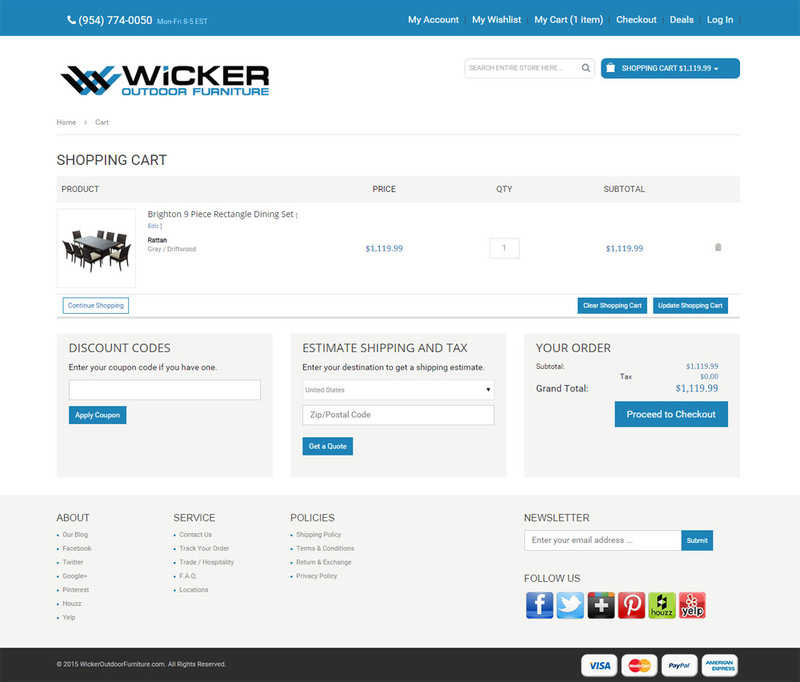 As always, this ecommerce website is designed with the consumer in mind, as a local Fort Lauderdale web design company we’ve gladly developed and published this outdoor furniture shopping cart for local Fort Lauderdale outdoor furniture business. 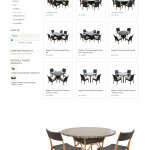 Whether you are looking for new decorating ideas, or looking to buy, there are plenty of reasons to check out this Outdoor Furniture Ecommerce Web design.